Turmeric is a tropical plant related to ginger that is native to the forest wetlands of Southeast Asia. The plant has a tough rhizome that has been used in India for thousands of years to produce a golden dye. 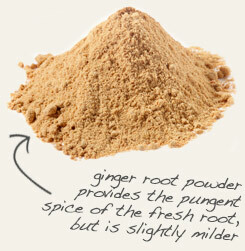 The dried, ground root is also the source of the spice turmeric, which is a staple in Indian and South Asian cuisines. 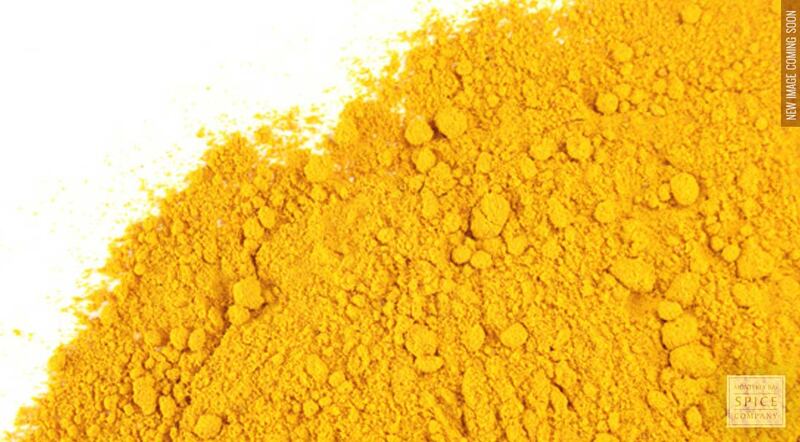 Powdered turmeric root is also traditionally used to make a paste for minor skin irritations. appearance & aroma Striking golden color with a spicy aroma. Encapsulate powdered turmeric root with ground black pepper as a dietary supplement. Pair powdered turmeric root with powdered ginger in your favorite Asian recipes. Warm and pungent. 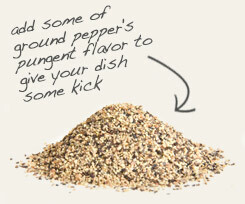 Goes well with cumin, black pepper and ginger. Turmeric is a spice obtained from the dried and ground root of Curcuma longa, a tropical plant that is related to ginger. Valued for its exceptional golden color and pungent flavor, turmeric is widely used in Indian cuisine. The spice is also significant in Indian culture and in Hinduism. In addition to its use as a seasoning, turmeric also provides anti-inflammatory and antioxidant compounds, most notably one called curcumin. Unfortunately, curcumin is not well absorbed in the small intestine. However, because the chemical piperine in black pepper enhances the absorption of curcumin, the two spices are often combined when prepared as food or taken in supplement form.